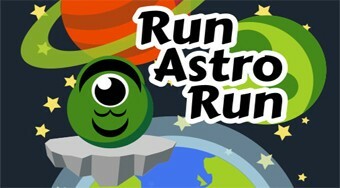 Do you like Run Astro Run? Share it with your friends. Skip the meteorite alien to get into his flying saucer.